A featured selection of my personal favorite photos. Koh Chang is filled with sandy beaches and beautiful waters. Lonely Beach is a lovely, quiet beach sprinkled with bungalows. 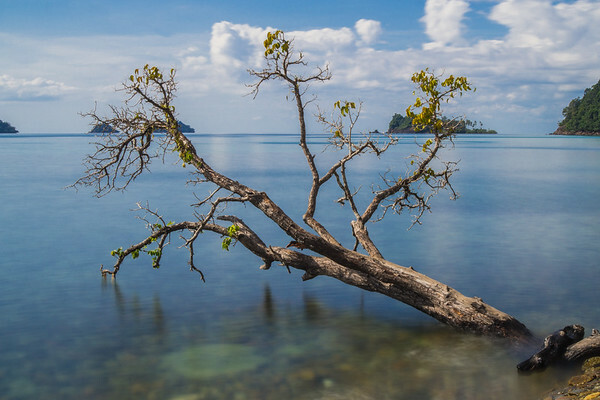 This tree out on its own looking out to the tiny islands off in the distance was serene.